You've probably heard that "the eyes are the window to the soul." But they could be a window to so much more - including your risk of having a stroke. A new study found that if you have a retinal infarction, which is a loss of blood flow to the eye, your risk of having a stroke within 90 days goes up significantly. What's more, it's highly unlikely that once you have this retinal infarction that your doctor will tell you to see a neurologist to assess your risk for a stroke. This really doesn't make sense. Why wouldn't a doctor make the connection, as a retinal infarction is a form of ischemic stroke in your eye? Every doctor knows that if you have one stroke (whether it's in your brain or your eye), your risk of having another stroke goes up. So there's really nothing surprising about this study. And it probably doesn't surprise you completely either. I told you last year that the same treatment I recommend for strokes also stops glaucoma from developing or progressing. So the connection between eye disease and the brain is clearly established. Actually, the eye is so closely connected to the brain that it's essentially an extension of the brain. 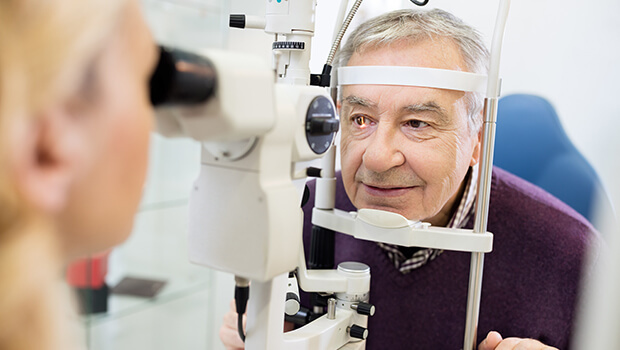 So, if you begin to experience some of the symptoms of a retinal infarction, such as blurred vision, sudden vision loss, or tissue damage to the eye itself, then see an ophthalmologist immediately. Then, if he confirms the diagnosis, see a neurologist immediately. But before any of this happens, take precautions to avoid any type of stroke. The best way to avoid a stroke is to take three nutrients in particular. The first is niacin. Taking 2,000 mg daily of regular niacin (not the non-flushing type) can almost single-handedly prevent a stroke. Second, take omega-3 fatty acids, such as those in Complete Daily Oils. 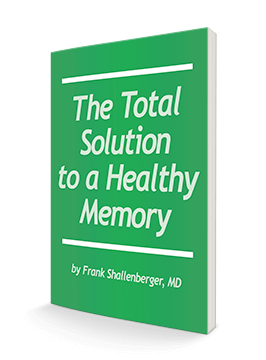 Omega-3 fatty acids are proven brain protectors. Finally, take nattokinase, like that found in Circutol. Natto is great for preventing blood clotting, which is the most common cause of stroke. These three nutrients can help you avoid any type of stroke and keep your eyesight. Since stroke is the fifth-leading cause of death in the United States, accounting for one in every 20 deaths, it's important to start now. You also should see an ophthalmologist annually, as retinal infarction symptoms are easy to miss. If you rely on your regular doctor, it may go undetected.